If you are over age 40 and need bifocals, our Orlando eye doctor or contact lens specialist will discuss ways to deal with this need, including multifocal contact lenses and monovision (a prescribing technique where one contact lens corrects your distance vision and the other lens corrects your near vision). 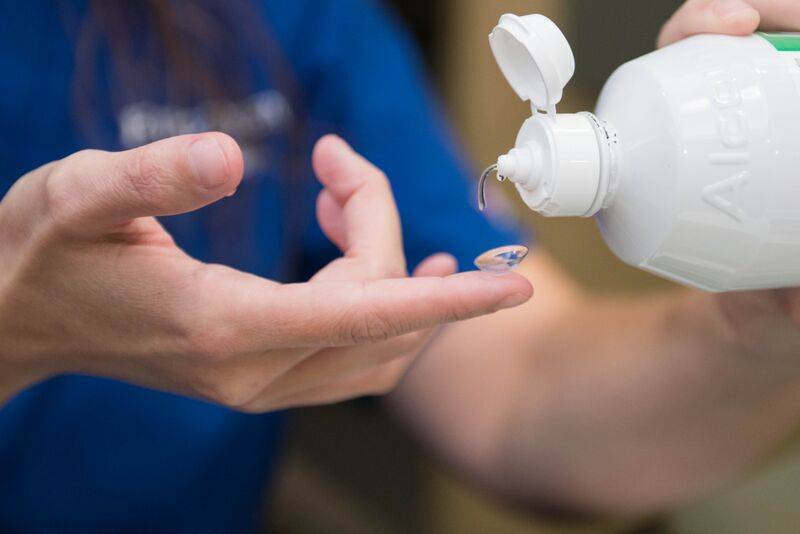 Often, your eye doctor will be able to see warning signs before you are aware of a problem with your contact lens wear is developing. If such warning signs are evident in your follow-up visits at either of our offices, a number of things may be recommended, including trying a different lens or lens material, using a different lens care method, or adjusting your contact lens wearing time. In occasional cases, it may be necessary to discontinue contact lens wear altogether. Alafaya Vision Center proudly offers vision and eye care to the residents of Doctor Philips & Kissimmee, FL. Your family eye doctor at Alfaya Vision Center in Orlando FL cares about your eyes. From routine eye exams to eye emergencies, call our offices today!